The new Tonal Range is a high performance wall finish that looks like polished concrete yet retains the advantages of clay plaster. 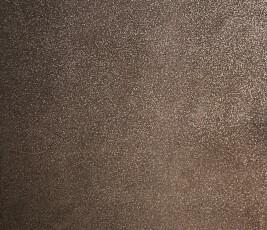 A favourite with designers and architects, this finish is as stylish as it is versatile and unique. Available in a range of exciting new colours unique to this range. One of our Smooth decorative Top Coats producing a beautiful matte finish. Available in our standard range of 27 colours. Alternatively, this can also be supplied in custom colours. Another favourite, this Smooth Finish contains Mica, which produces an exquisite iridescent shimmer in different light conditions. Available in our standard 27 colours, or in custom colours on request. The Rustic Top Coat is typically used as decorative top coat or intermediate coat of a two or three tone carved finish. This product is available in our standard 27 colours. This productcan also be supplied in custom colours on request. 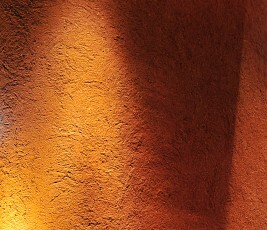 Pigmented Demi-rustic is a smoother version of our Rustic finish and can be supplied with or without straw. 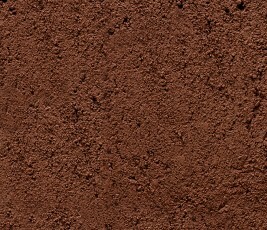 This product is similar to the Rustic top coat but contains extra aggregates. This product is typically used as a decorative top coat or making up the under and over coats of a two or three tone pattern finish. The Plain Coat can be used as a top coat and painted with a micro-porous paint or limewash. Other applications include use as a thin base coat onto render carrying boards where a small amount of build up is required before application of a decorative top coat plaster. This Optional Base Coat is often used where extra thickness is needed for humidity and temperature regulation purposes, or where the wall needs levelling. 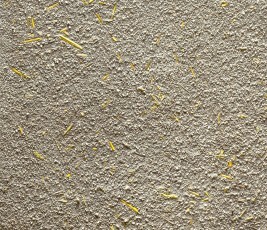 Straw can be added to increase tensile strength where extra flexibility is needed in the plaster. There are numerous special finishes that can be achieved by applying special mixes, bespoke pigment combinations and artisan techniques. We are particularly interested in exploring new and unique finishes and we often work together with client’s own design teams to achieve these. 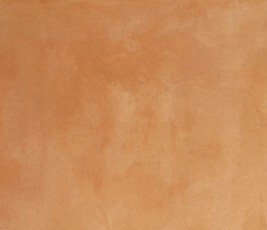 Our ready-to-use, pigmented top coat clay plaster are supplied in 25kg bags or 1 tonne bags. To place an order, please call us on +44 (0)1326 341339 or email us at [email protected] We look forward to hearing from you. 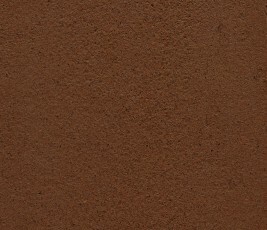 All Clayworks pigmented clay plasters are manufactured in the UK. Clayworks is a dedicated, independent, family business based in Cornwall.